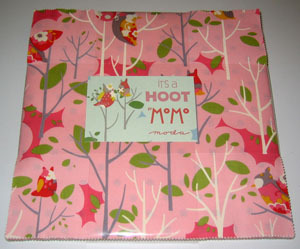 It's a hoot is a darling collection from Momo's for Moda. 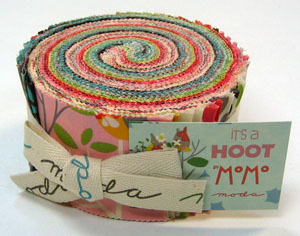 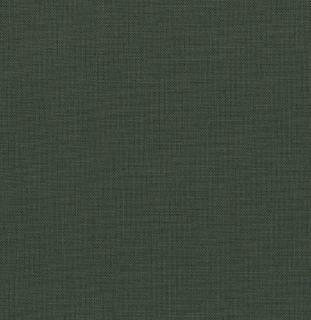 The jelly roll includes a (40) forty 2.5-inch strips from the collection. 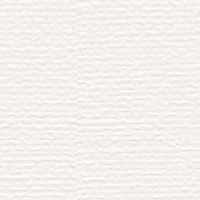 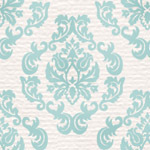 Fabrics are 100% cotton and just gorgeous!